The new Ibis Hakka MX is a serious contender in a wide range of cycling styles and landscapes. It’s built to handle technical terrain with ease, while still tackling smoother, high speed roads with grace and stability. You can run 700c tires up to 40mm wide, or even run 650’s with up to a 2.1” tire. The clean internal cable routing is built to accommodate a wide range of drivetrain systems, and will even suit a dropper post no problem. The driveside chainstay has been lowered to increase chainring clearance, and still keep the rear end short for snappy handling. Also notable is the T47 oversized, threaded bottom bracket, which has been wowing riders since it was unveiled two years ago. This build offers the excellent SRAM Rival drivetrain with a 1x11, 11-42 speed cassette. 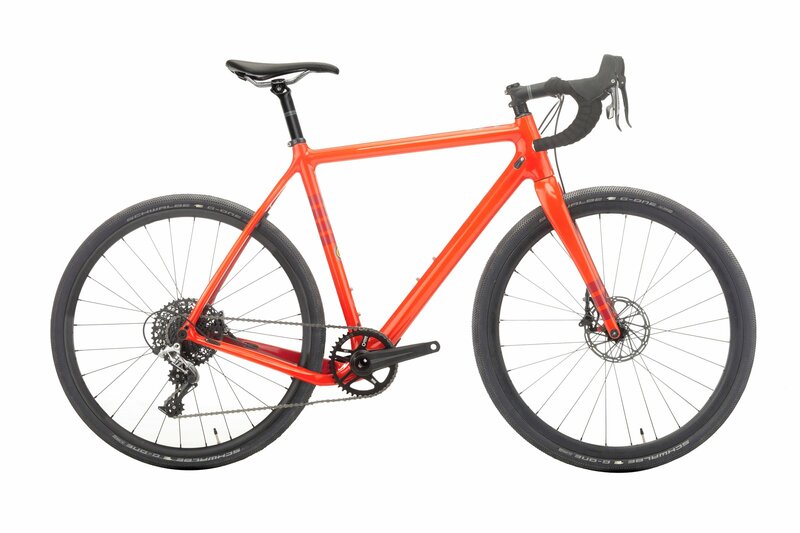 The Rival hydraulic disc brakes give you high powered stopping control, and the Ibis Alloy wheels give you great power transfer and smooth control, with options for wide, grippy tires. The ENVE carbon fork gives you stiff, smooth handling, and the Ibis Flat-Top bars give you terrific control. I've been eyeballing this bike for months and finally pulled the trigger and I was not disappointed. This bike is super lightweight and floats over the terrain. One thing about this bike that really shocked me was the handling. 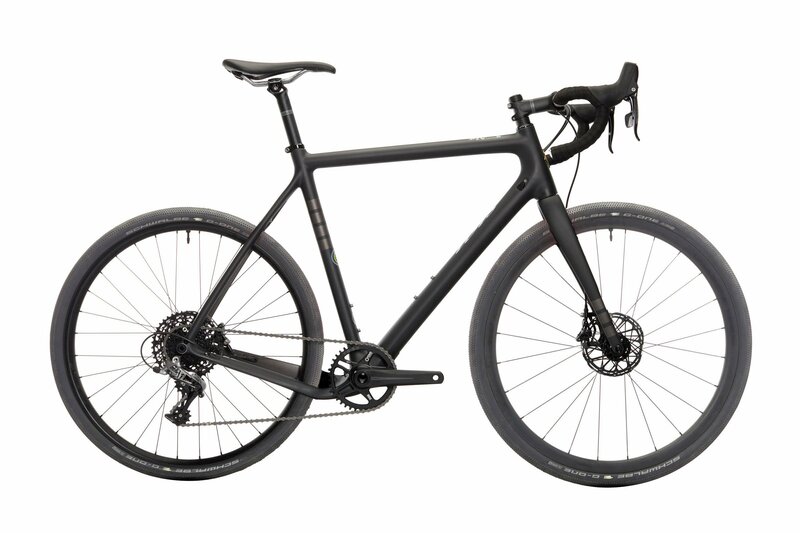 My road bike feels a little sluggish when it comes to tight turns but this bike turns effortlessly which makes it fun to ride in technical terrain. I haven't raced it yet but I'm sure it will be wonderful. I was a little hesitant when it comes to the 1x11 SRAM gearing but it actually works better than my 2x11 gears on my road bike. I do run out of gears going down steep hills but I've had no issues climbing so far. The SRAM Rival disc brakes are also pretty nice too. I took the time to break them in and they don't squeal at all. Their stopping power is excellent. Overall I'm glad I made this purchase and definitely recommend this bike to everyone thinking about getting into gravel or cyclocross.